Born on October 30, 1987. She is a retired voice actress. She was affiliated with Mausu Promotion. 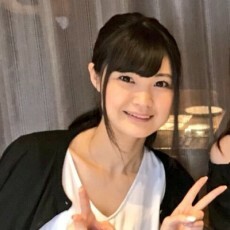 She retired from voice acting on December 31, 2015 through her Twitter account.